It's been a while since I've done a Book Haul post. So here are a few of the books I've gotten of the pas few weeks. I've already read and loved Mara Dyer #2, and I can't wait to get into Finale. I am SO excited about all of the eArc's I found. I can't wait to get started on the rest of them! What new books did you get this week?? Yay for Sacrifice! I love that series! And I'm slightly jealous that you'll get to read Dualed early :) I'm gonna pre-order it soon :) Happy reading! Great new books! I'm SO JEALOUS that you got Prodigy! Squee! I can't wait to read that! the guy on he cover of Easy is quite cute! i hope you enjoy your books, you got some good ones. Wow! You got 2 Vampire Diaries for review? Nice! I gave up on that series once I knew that the latest books weren't being written by the original L.J.--there were issues with the publishers or something like that apparently. Oh well. Still hope you enjoy all your reads! 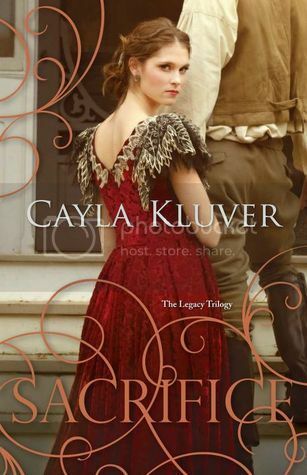 I WANT BOOK #2!!!!!!!!!! I WANT IT!!! Yeeey for Finale and Mara Dyer!! I am reading Finale right now and so far is good!! :) :) Awesome haul! Enjoy! Awesome books! I really need to read Mara #2!! and the Finale too! great book haul! Easy was awesome! Oh I so want to read Finale! It is going to happen and soon!! Prodigy, Prodigy, Prodigy. I hate you because you have it even though I haven't read the first one. Maybe that's why I hate you. Because you've started the series and i haven't and I want. I don't really hate you. And EASY. I loved it! I hope YOU love it! 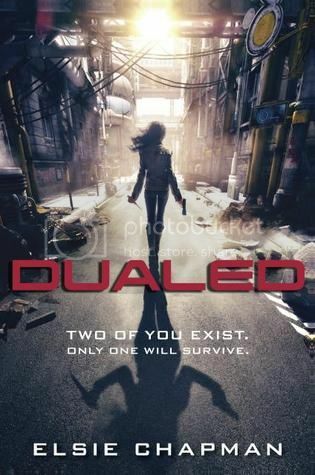 And I'm so pumped to read my ARC of Dualed I CAN'T EVEN. Happy reading, friend! Ahhh! Prodigy!! I'm so excited about that one. And MARA!!! I got those two VD books too, but forgot to include them in my post lol. 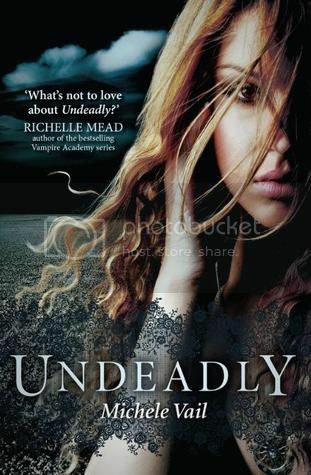 Undeadly sounds interesting! It's been a while since I've posted or done a books recieved, type post, but I got back on the wagon today, and my post is here. 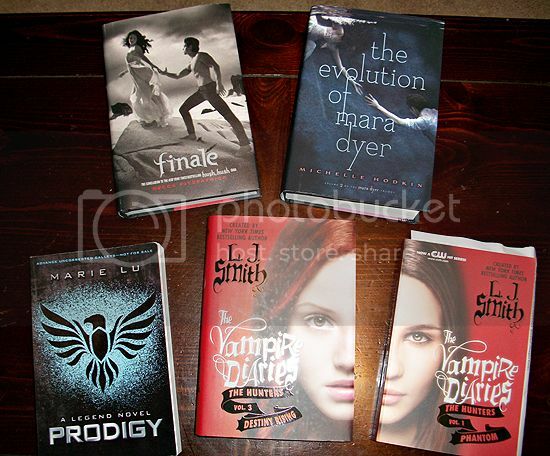 Giveaway: Legend by Marie Lu & Prize Pack!